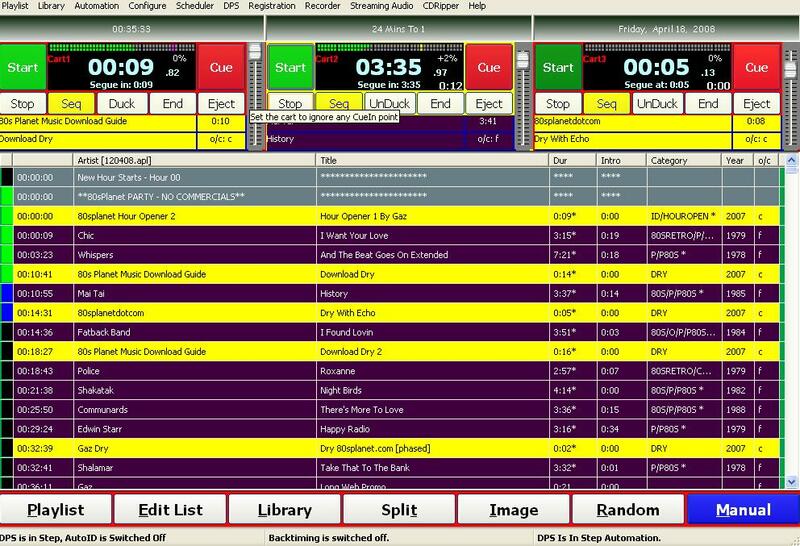 Radio Automation / Broadcasting software: radio studio, internet radio, satellite broadcasters, hospital radio, pubs and more! 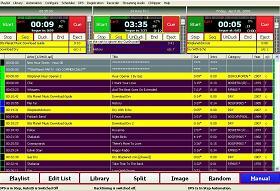 Radio Automation software: radio studio, internet radio, satellite broadcasters, hospital radio, pubs and more! Playback of mp3, wav and more! 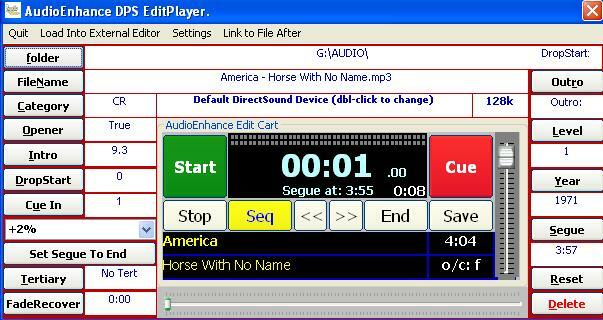 Playback: mp3, wav,wma and more. Voice tracking available (monthly) in PRO edition license. Fully searchable library/audio database for up to over 33,000 individual audio items. Full control on playback of each audio item: pitch adjustment, volume, display text and more.